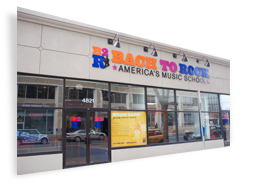 TJ is a level 3 voice student who has been taking lessons with B2R since March. 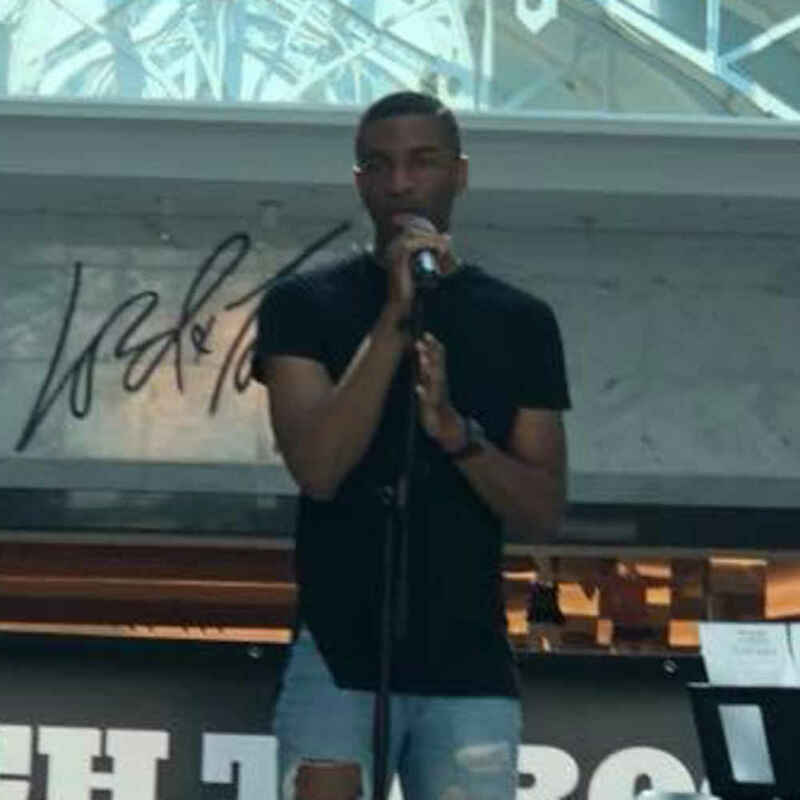 His long-term goals include performing in national voice competitions and to record original material. He is a great listener and always ready to learn during his lessons. TJ is very good at connecting the music to himself. Keep your eye out for TJ on the radio some day, we know he’ll become a star!